The girlfriend of Philadelphia Defense attorney A. Charles Peruto Jr. probably drowned after a seizure. That's what the Inquirer is saying according to their law enforcement sources. 26 year old Julia Law was found dead, floating face down in a bathtub. No drugs or alcohol were found at the scene. Toxicology reports are still pending. Interboro School District Superintendent John Cleghorn has stepped down from his job. Cleghorn was captured on video appearing to mouth obscenities at a public meeting broadcast on local TV. The video has gotten over 25,000 hits on Youtube. Cleghorn denies using foul language but feels the incident has become too much of a distraction for him to continue. A new business networking group is in the process of forming in the Glen Mills area. Small business owners who are interested in developing a relationship with others on an ongoing basis can send an email to organizer, Andrea Carrero at andreainsures@gmail.com for more information. The death over the weekend of the girlfriend of Philadelphia defense attorney, Charles Peruto is still being investigated however police have reported they did not observe any signs of trauma or injury. 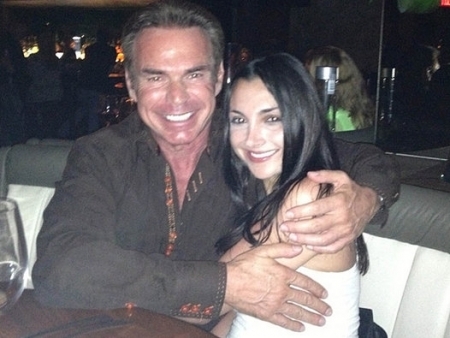 Julia Law was found floating face down in a bathtub in Peruto’s condo at 20th and Delancey. Julia Law, also an employee of Peruto would have turned 27 today. A portion of a busy bridge in Mount Vernon, Washington collapsed Thursday evening dumping several vehicles into the river below. 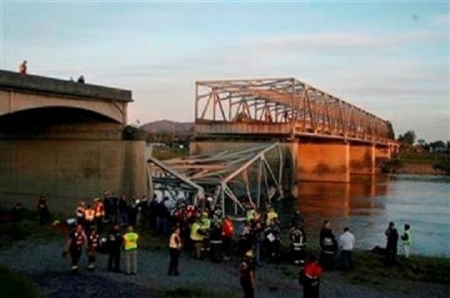 The collapse happened on the Interstate 5 bridge over the Skagit River, north of Seattle. Three people were pulled from the water and taken to the hospital and authorities are still searching the waters below. So far, no word of fatalities. More than 13,000 homes, businesses and schools were destroyed by the massive tornado that ripped through Moore, Oklahoma. New Jersey Governor Chris Christie is urging congressional leaders to move swiftly in approving federal aid for victims there. New Jersey’s victims of Superstorm Sandy were forced to wait while congressional leaders haggled, but Christie feels two wrongs do not make it right. An FBI agent was involved in a shooting near Universal Studios in Orlando, Florida this morning that left a man dead. The agent was investigating connections to the Boston Marathon bombings. The victim is believed to be a Chedhen man who may have known bombing suspect number 1, Tamerian Tsarnaev from MMA fights. Crews are digging through the disaster area in Moore, Oklahoma where a tornado, one mile wide packing winds topping 200 miles per hour, ripped through the suburban neighborhood. According to the medical examiner, 24 are confirmed dead including 9 children. These numbers have been revised downward as some had been counted twice in the chaos that immediately followed the twister. 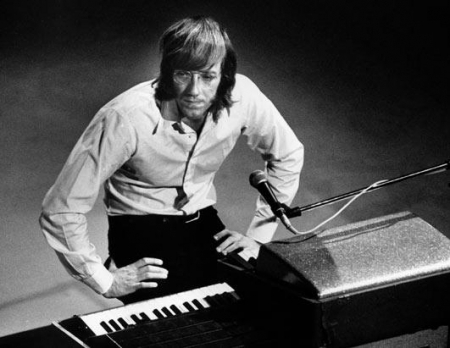 Founding member of the Doors, Ray Manzarek died yesterday surrounded by his family in Rosenheim, Germany after a long battle with bile duct cancer. Manzarek along with lead singer, Jim Morrison created a rock music legacy in the 1960's that still endures today. Before Morrison's death in 1971, the Doors recorded 6 studio albums including monster rock hits, "Light My Fire," "Touch Me" and "Riders on the Storm." Ray Manzarek was 74. 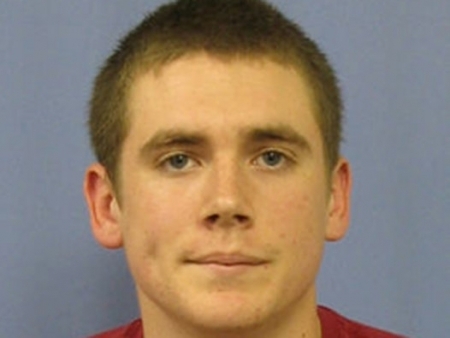 A 21 year old Skippack student has gone missing on his trip home from University of Rhode Island. Matthew Royer texted his mother Thursday night, before he started the seven hour drive home, letting her know he was leaving. His phone was traced to a gas station in Allentown where he was last seen on surveillance video early Friday morning, just 35 miles from home.